A Letter from Kabwata: Preaching cannot be taught; it must be caught! “But if all prophesy, and an unbeliever or outsider enters, he is convicted by all, he is called to account by all, the secrets of his heart are disclosed, and so, falling on his face, he will worship God and declare that God is really among you” (1 Corinthians 14:24-25). 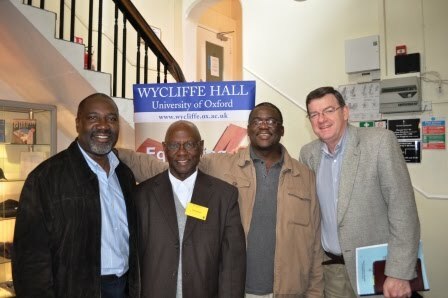 I have just returned from a weeklong preaching consultation at Wycliff Hall, Oxford University, which took place from Monday 14th to Saturday 19th June, 2010. 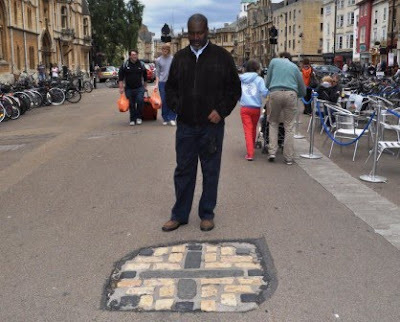 Oxford University, as you may know, is a place that is rich with history. 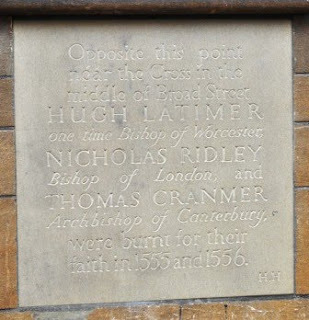 This is where Bishops Hugh Latimer and Nicholas Ridley, and Archbishop Thomas Cranmer, were burnt at the stake for holding on to the Protestant Faith. This is where John Owen was Vice Chancellor, and where George Whitefield and the Wesley brothers met. What more can a man ask for? Just visiting these sights was worth the price of the air ticket! About 15 to 20 homiletics instructors were gathered from the Majority World (i.e. Asia, Africa, Latin America and the Caribbean Islands) to talk about how to improve the quality of homiletics instructions so as to deliver to the next generation an army of powerful expository preachers. For five days, we were locked up in honest, Bible-based, self-examination. I came away very refreshed because of the evangelical flavour and openness of these meetings. By the last day, one message was very clear: No great preaching is going to be produced in our seminaries and Bible colleges unless we have churches that already have great preachers as role models. My mind went back to my own formative years as a preacher in the early 1980s. 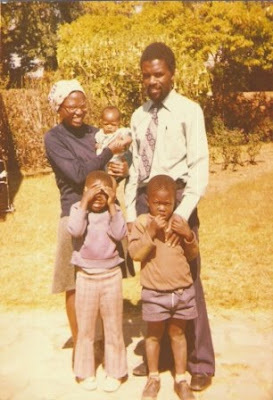 I sat under the preaching ministry of Joe Simfukwe (seen here with his family in 1984), then pastor of Lusaka Baptist Church. The preaching was electrifying. You could not move me from my favourite pew, right in front of the pulpit. I listened with pen and book in hand, taking down the sermon points and always ending with the phrase, “Lord, what would you have me to do?” I would not rise from that pew without answering that question. And, often, the answer was very clear from the sermon itself. I have now been pastoring Kabwata Baptist Church for almost a quarter of a century (makes it sound like a long time!). On the tenth and twentieth anniversary of my pastoral ministry, I wrote to my former pastor and acknowledged the incalculable debt I owed to his faithful ministry in those first five formative years of my Christian life. Hence, although I now have two Masters’ degrees in Theology, one of the most difficult situations I often meet with is when people hear me preaching and ask me afterwards where I trained. To say that I trained at the Cape Town Baptist Seminary is true, but that is not where I learnt to preach. If I said my homiletics training took place while sitting in a pew at Lusaka Baptist Church, I would be closer to the truth. Please do not get me wrong. My studies since those early days have proved very educative. 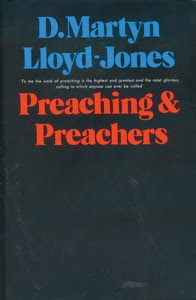 I gained a lot from reading books like Lloyd-Jones' Preaching and Preachers, and from men like Dr Gerard Venter who took me in homiletics at CTBS. 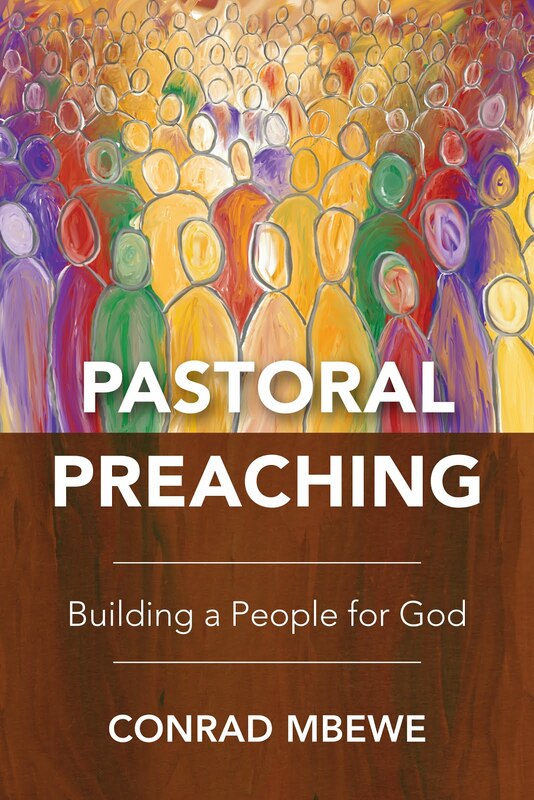 What my reading and training in homiletics has done for me is to show me how I can be even more effective in my preaching. 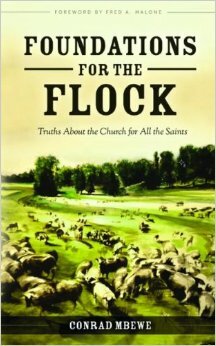 It has helped me to understand why my former pastor preached the way he did. Due to the training that I have now received, I am also better able to articulate the art of preaching to those whom I am training. However, I should not deceive myself that my classroom instruction will bring to birth in my students what was birthed in me when I sat under the ministry of Joe Simfukwe in the early 1980s. That cannot be taught. It must be caught. So, I have returned to Zambia convinced that if our seminaries are going to produce great biblical preachers, there must be a welding of the church and the seminary. And it must not be with just any church. It must be with local churches where there is the best of preaching. 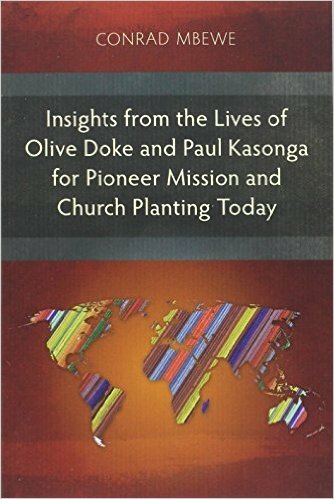 So this coming Sunday, as the enthusiastic faithfuls occupy the pews at KBC, I will be asking myself, “Are they experiencing the power in preaching that I once experienced when I occupied the front pew at Lusaka Baptist Church?” Only if this is happening will we bring forth seedlings that can be further nurtured in seminaries into a great army of powerful expository preachers. Thanks Pastor. This is very challenging. The Elisha's of today are searching for their Elijah's but when they are no where to be found then we must pray that God makes them the Elijah's of their day. Thank you for this update. I love reading your blog to see more of what the Lord is doing in your life and in Zambia. I always find it challenging and encouraging. My family and I would love to visit KBC someday. We will see what the Lord has planned! The new 'watery' look is refreshing indeed, and much easier on the eyes. I sort of asked you a question regarding this very issue at the 2008 Reformed Family Conference, if you remember. NOW I have my full answer! My supplementary question would be: is this catching best caught in your youth, before '... the day when the keepers of the house tremble, and the strong men bow down; when the grinders cease because they are few, and those that look through the windows grow dim'? Thank you.